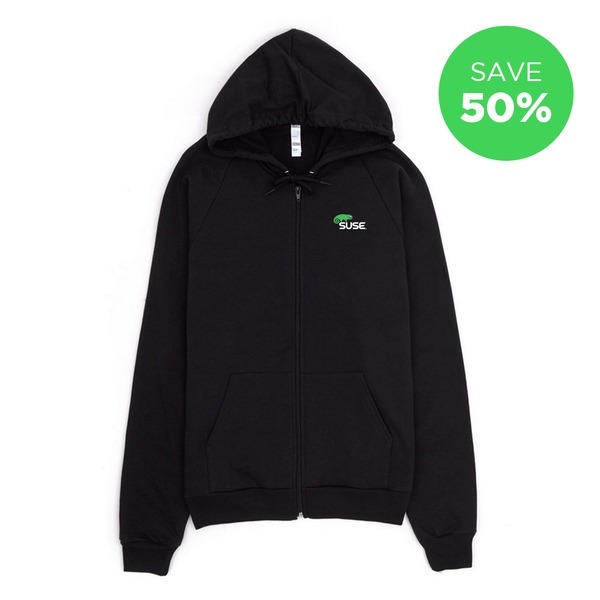 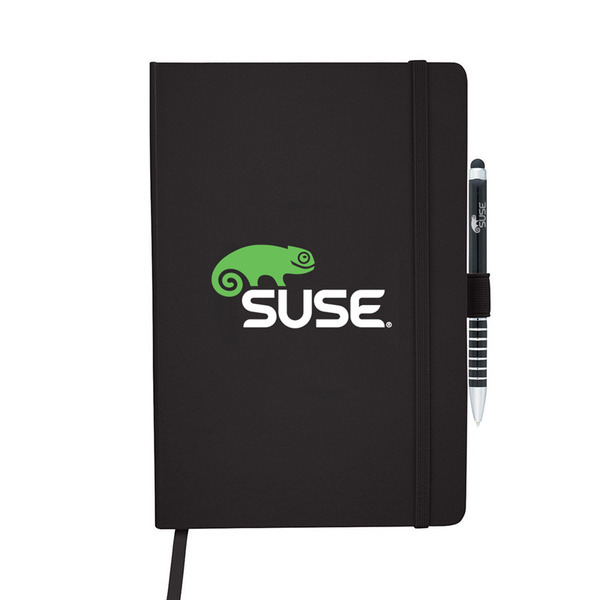 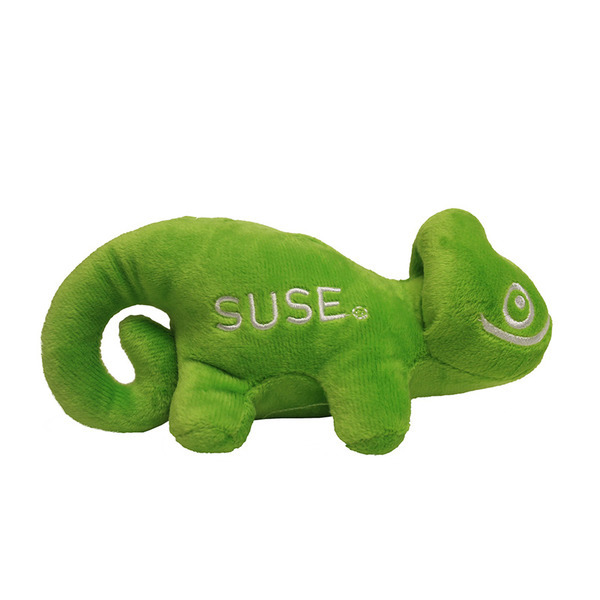 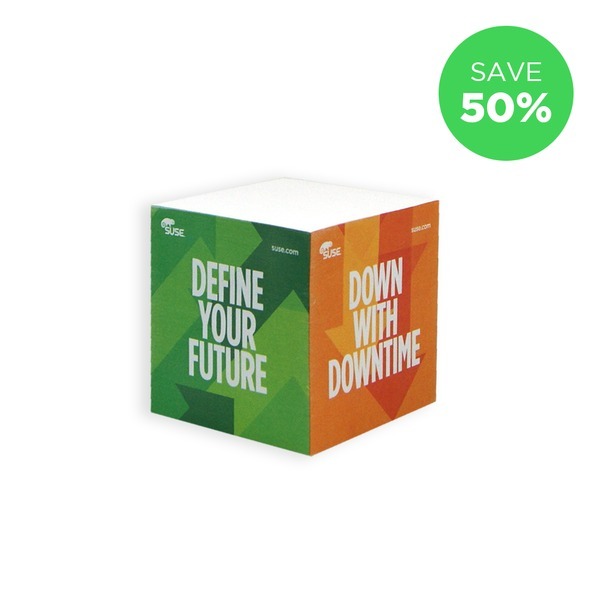 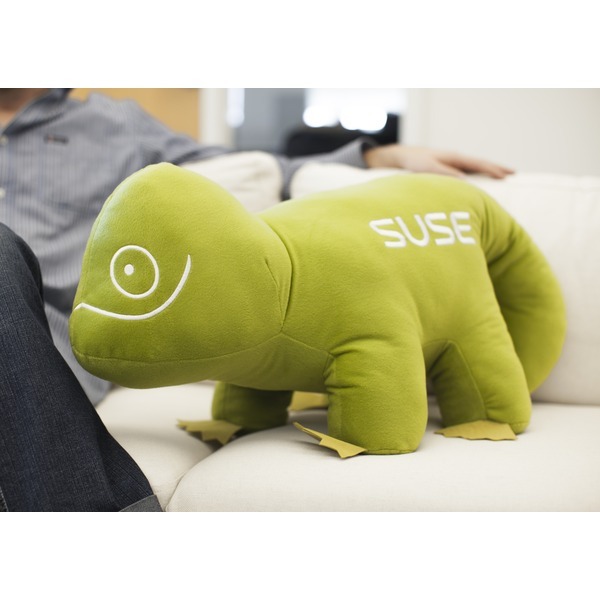 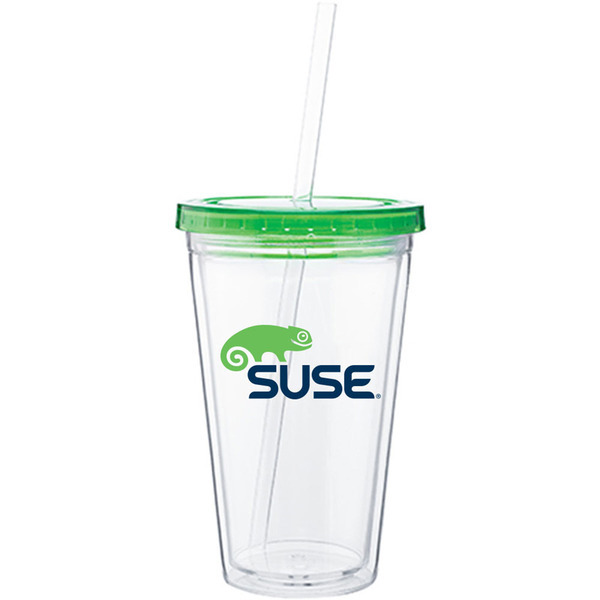 We are pleased to introduce you to your new SUSE Webshop for promotional products. 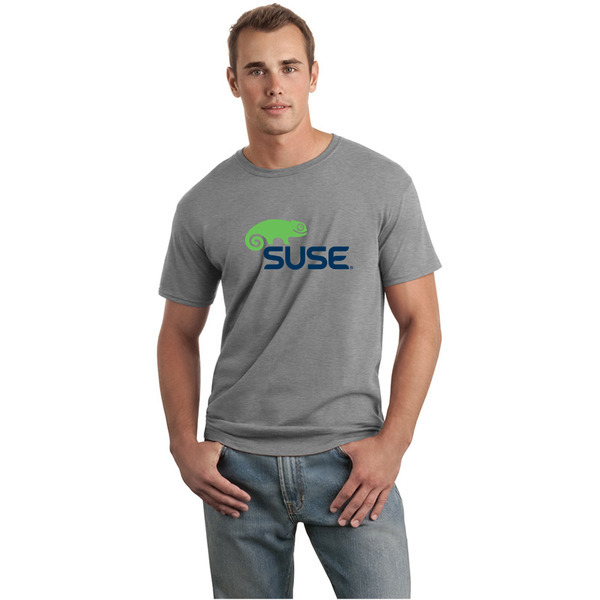 Please feel free to simply browse or buy on-line. 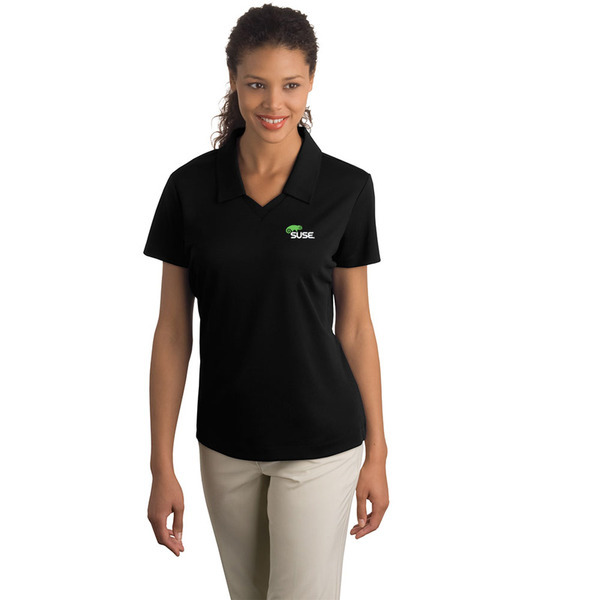 Click on the product categories to find your ideal solution.